Weight loss is the most challenging task for almost all of us. In our busy lifestyle, it is hardly possible to go to the gym or be involved in any physical activity. So, people are now looking for natural ways to reduce their weight. TabletShablet brings to you a brand known for its best green coffee. 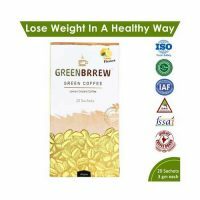 GreenBreww is a green coffee brand, that aims to help get rid of all your health problems just by a single drink. 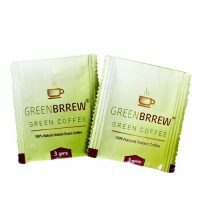 Its Green coffee is prepared with 100% unroasted Green Arabica green coffee beans that are grown from organic farming. 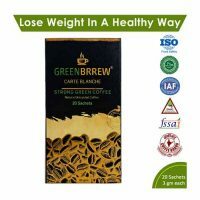 Green Coffee is considered one of the healthiest drink for weight loss nowadays. It is called the miracle drink for losing weight without going to the gym. Although it is consumed like any ordinary coffee, it definitely shows positive effects on your body. 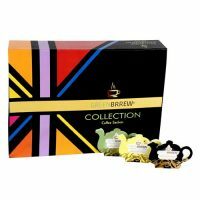 • It is easy to brew and use. • Effective as a weight loss supplement. • Helps reduce blood pressure. • It naturally detoxifies impurities. 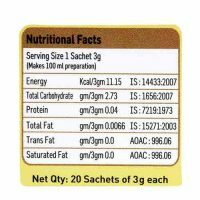 • Provides safe and quality products. 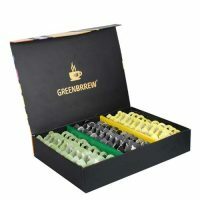 We provide access to a variety of green coffee beans on our website, at the comfort of your homes. 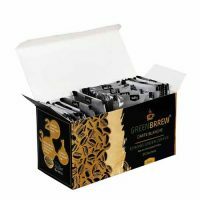 Greenbrrew Carte Blanche Green Coffee is the finest unroasted coffee beans. It contains probiotics, which acts as a fat burner and boosts metabolism. 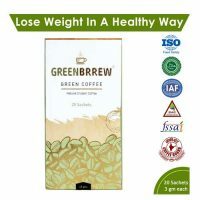 There is a wide range of weight loss green coffee products like Greenbrrew Natural Unroasted Green Coffee. Unroasted coffee beans contain chlorogenic acids, which have antioxidant effects and help lower blood pressure and lose weight.